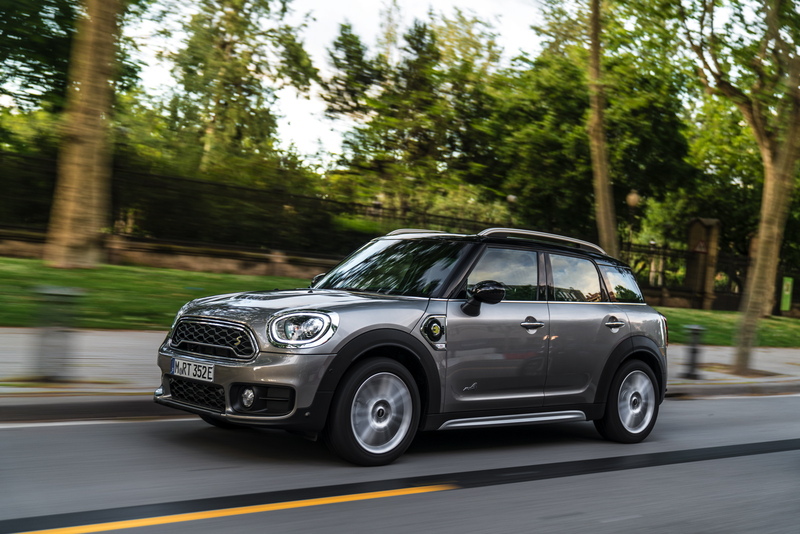 MINI will be showcasing its youngest model line-up at this year’s Goodwood Festival of Speed, including the brand’s first ever plug in hybrid model, the new Countryman PHEV. The festival will take place next weekend, starting on the 29th of June and ending on July 2nd and it will be filled with celebrities from the automotive world and premieres of all sorts. The MINI brand will be well represented, going up the famous with Charlie Butler-Henderson behind the wheel of a Cooper S E ALL4 Countryman. For those looking for some respite during a jam packed weekend of racing, there’s an opportunity to relax and have a picnic away from the crowds at the MINI Countryman Base Camp. This will be a brand new way of reaching customers. The camp will be located close to Crossing 6 on the South side of the track, where guests can also experience the new AUTOHOME roof tent, specially designed for the Countryman. At the MINI stand, the brand’s youngest model range to date will be on display, including the recently launched John Cooper Works Clubman. 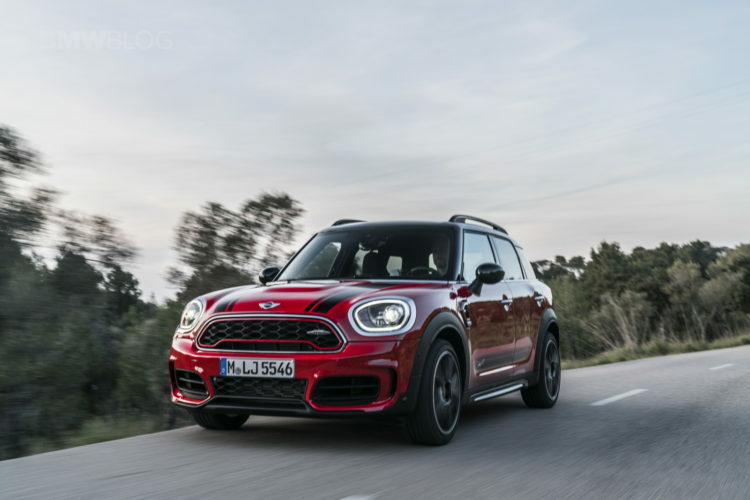 With full John Cooper Works specification including upgraded suspension, braking, cooling, exterior styling and interior features. Also on display at the festival will be the MINI Challenge race car. The race car arrives straight from competing in the Challenge race series. 2015’s championship winner and MINI UK ambassador, Charlie Butler-Henderson will be available for interviews and autographs. He is, if you didn’t already know, the younger brother of Vicki Henderson, one of the hosts of the popular Fifth Gear TV show. There will be an exclusive MINI Owners’ Lounge on the top floor of the MINI stand, which will be available for all of the brand’s customers. A first for the Goodwood Festival of Speed, guests will only need to present their keys at the door in order to gain entry and enjoy breakfast, lunch and snacks as well as music from up and coming DJ, Jack C who is a resident DJ at Krankbrother.